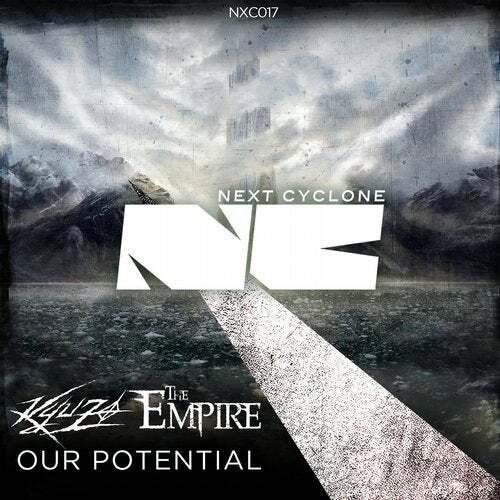 New Next Cyclone EP by Kyuzo & The Empire "Our potential". A release that certifies their constant growth towards their own style. "Our potential": An addictive and hard vocal that surrounds a badness kick drum, broken and followed with the break and atmospheric sounds. "Valhalla": A melodic and vocal track, with the right mood to party, an exciting restart, and a massive kick drum with violent snares decided.